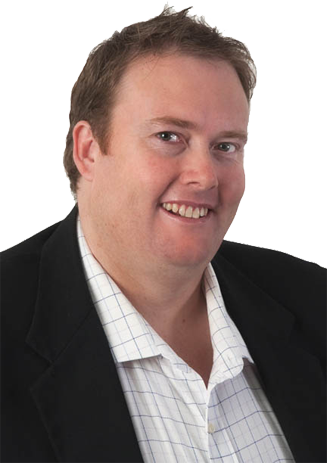 Russell Tannock holds a Juris Doctor from Bond University and has completed a Postgraduate Diploma of Legal Practice. Russell works in all areas of criminal and traffic law. He has appeared in Magistrates Courts across South East Queensland, at both trials and sentencings. He has also represented clients in the District and Supreme Courts. Russell is a passionate defence advocate and works hard to ensure his clients get the best possible outcome. Prior to working at Clarity Law, Russell also practiced in family law, estate law, and domestic violence protection law, and child welfare law. Russell offers a compassionate approach when working with his clients and takes the time to listen to his client’s needs before advising them of the best strategy to get a fair and equitable result. 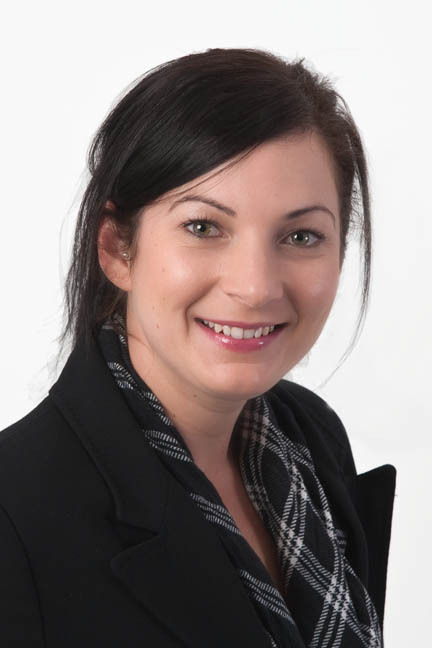 My name is Belinda Neil and I am an owner and office manager at Clarity Law. manager. I have also worked in the Public Service in Canberra in the Legal Services Commission and am also a Justice of the Peace. I have worked with Steven for over 10 years and with Andy and Robert for 6 years.